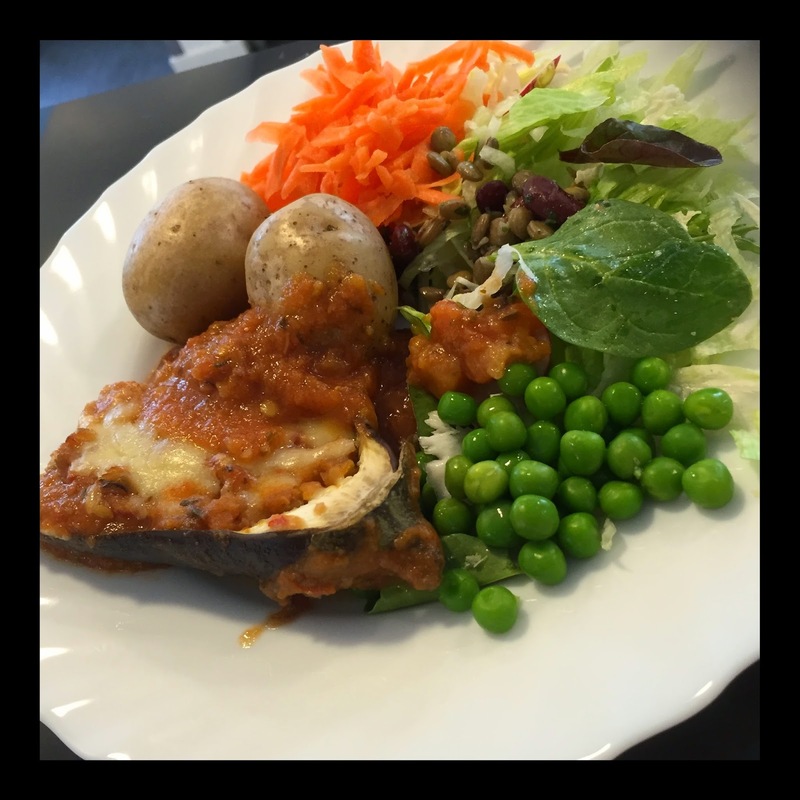 Here it is, my yearly english blog post. 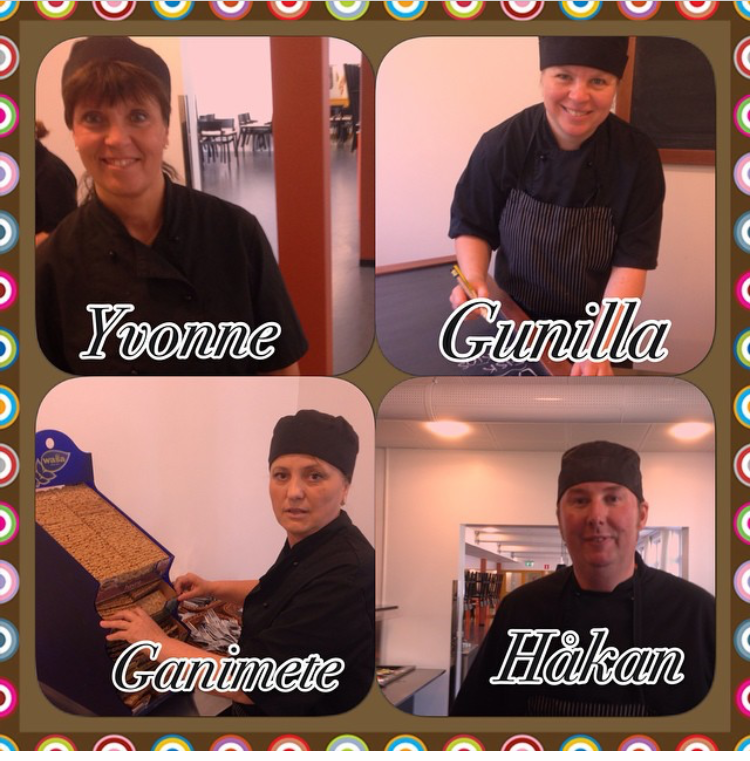 I, together with my collegues, have been taking part in International school meals day for the last two years. My first year at a different school and last year in this one. I apologize in advance if there is any words in this post that is misspelled or if some things I write don´t make sense, this isn´t my native language since I´m born in Sweden. 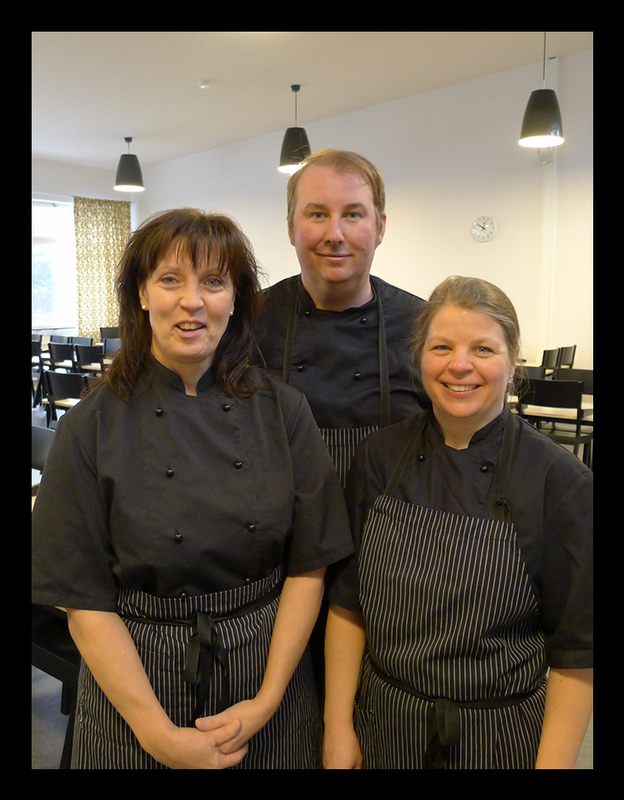 Some of you might have read my post last year and will recognice most of the things I´m writing but for those of you who didn´t I will start with some basic fact, both about the Swedish school meal system and about the restaurant that I manage. 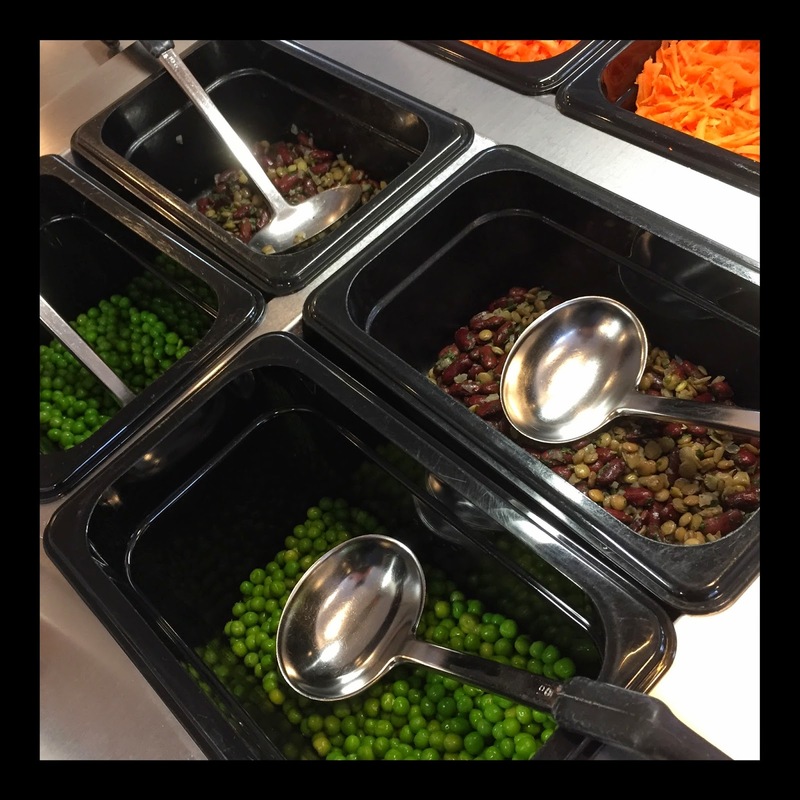 In the Swedish school law it states that every lunch is to be served free of charge to students from pre-school up to high school. This is something that has been going on since 1945, in the middle of 2011 the government added an amendment to the law that stated the meal should alse be nutritional. 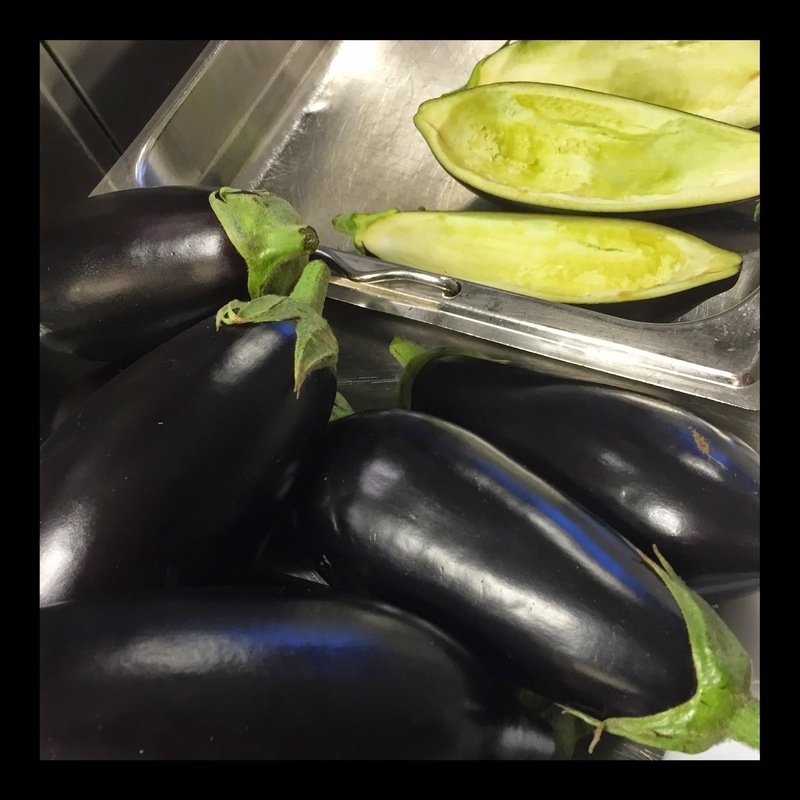 With that in mind the following discription of what we served our guests today might seem extravagant but since we have our system that has been establiced for so many years it´s possible for us to serve a meal that have restaurant standard. 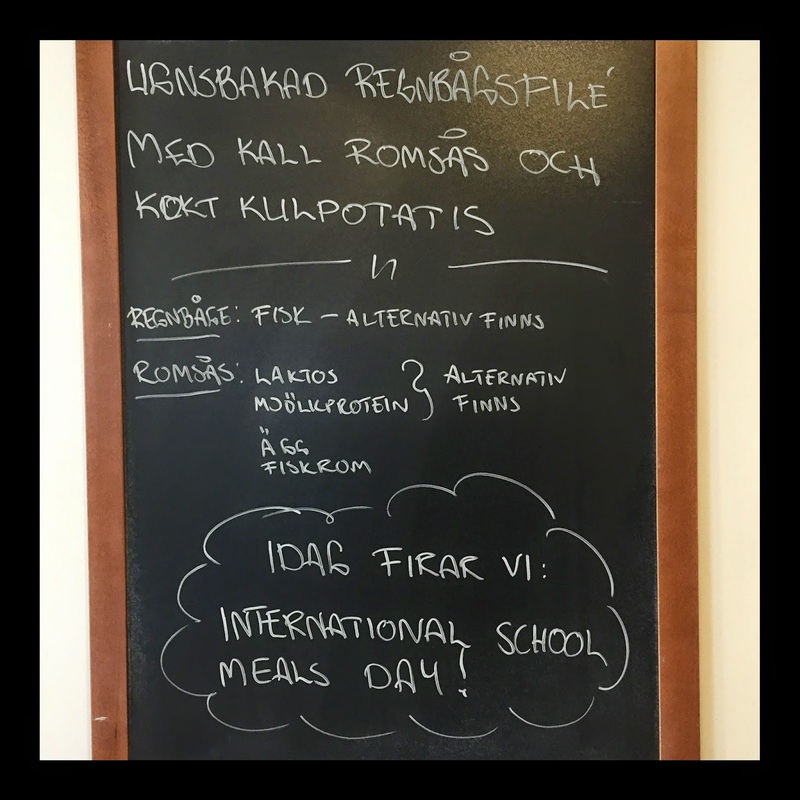 I as headchef has a calculated budget of 9.80:- Swedish crowns (ca 1,06 Euro or 1,2 USD) for each student per day that I can use to by groceries. 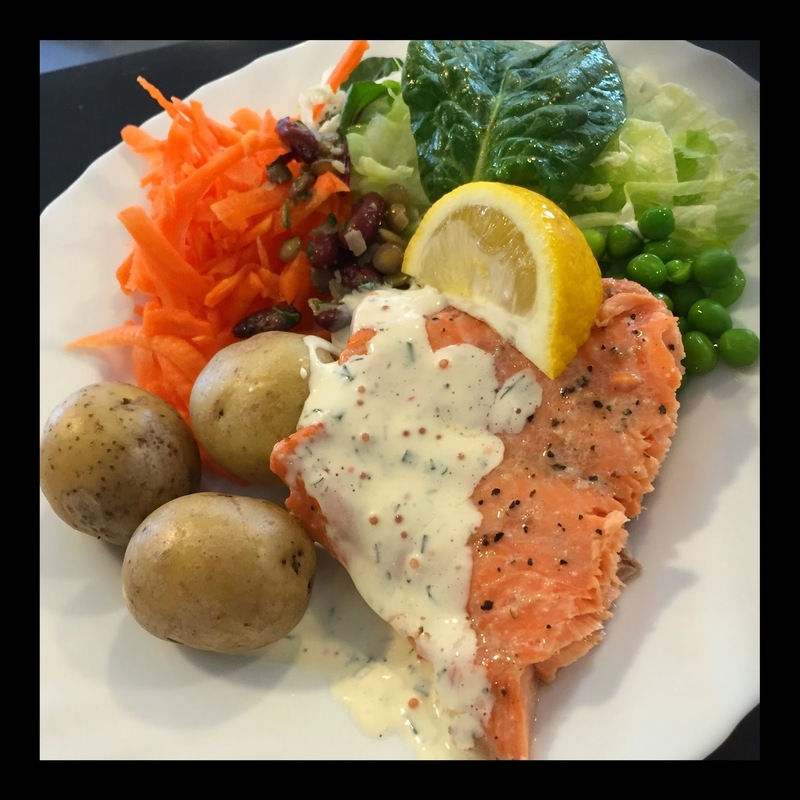 For todays main dish we are serving owenbaked filet of rainbow trout with a roe- and herbsauce and steamboiled small potatoes. 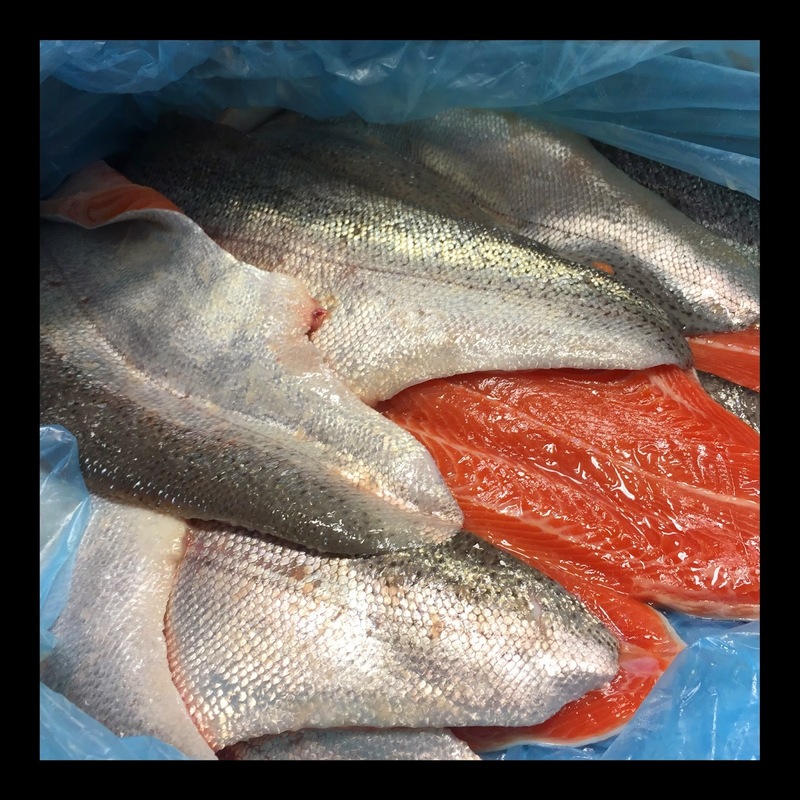 The rainbow trout is delivered to us fresh and is farmed in Åland, an island outside of Swedens coast. 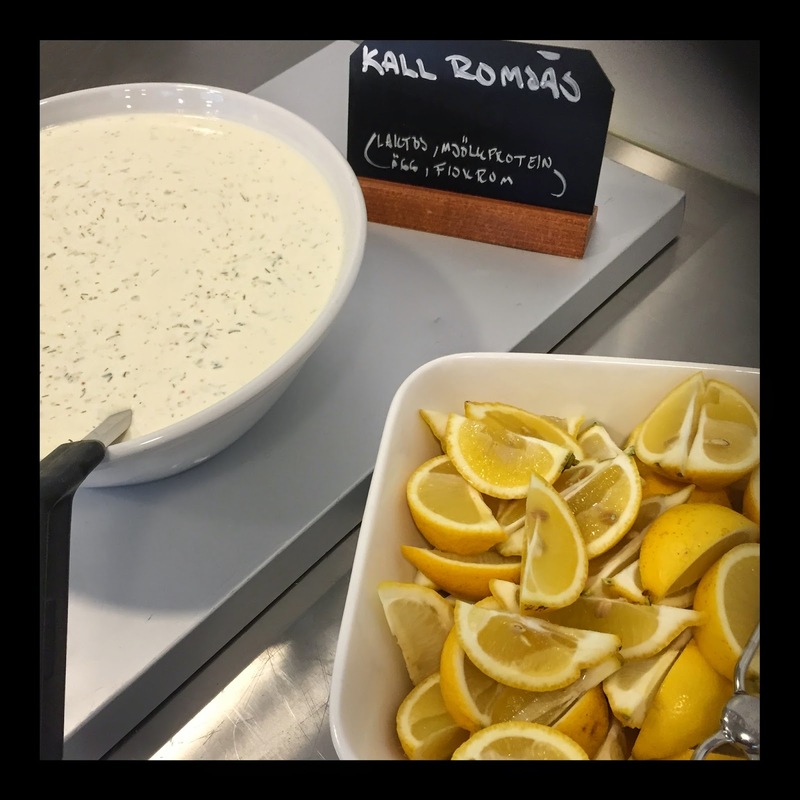 We make the sauce using sourcreme, creme fraiche, maionnaise, roe, dill, chives, lemonpeppar and salt. 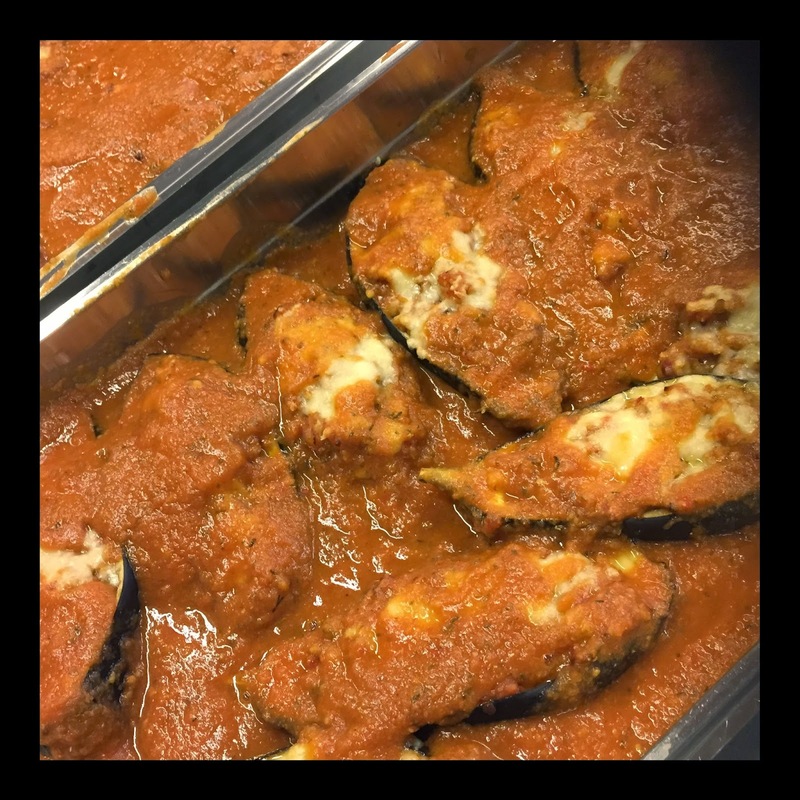 The vegetarian dish this day was stuffed eggplant with a filling of tomatoes and lintels served with a tomatoesauce and steamboiled small potatoes. 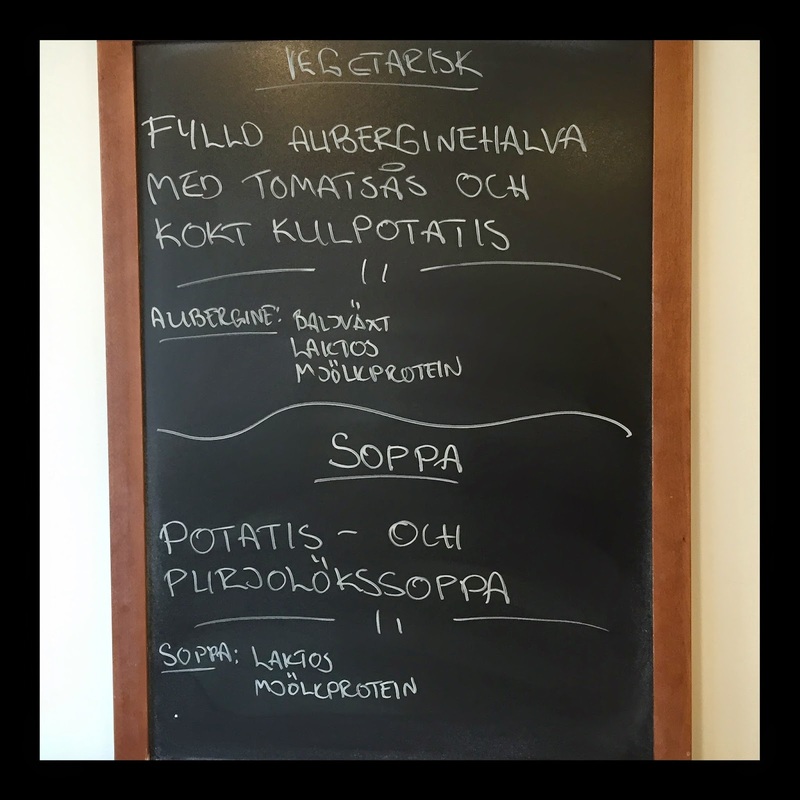 Soup of the day was a Potatoe- and leeksoupe. The base for this soup is mashed potateos that was left over from yesterdays serving. A way to reduce waste and reuse leftovers. 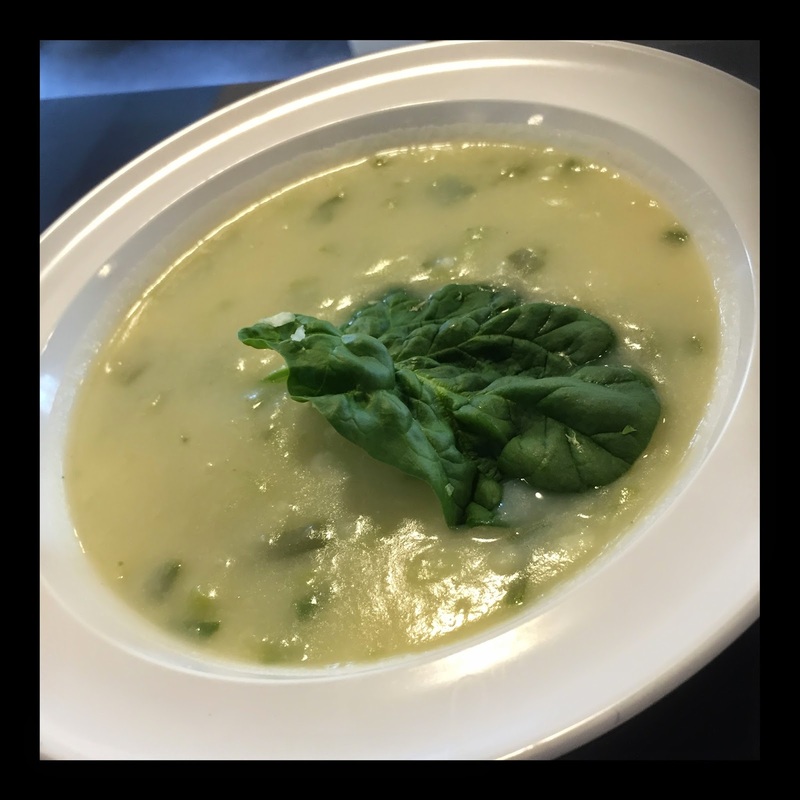 The soup is made of potatoes, milk, water, butter, leek, salt and peppar. 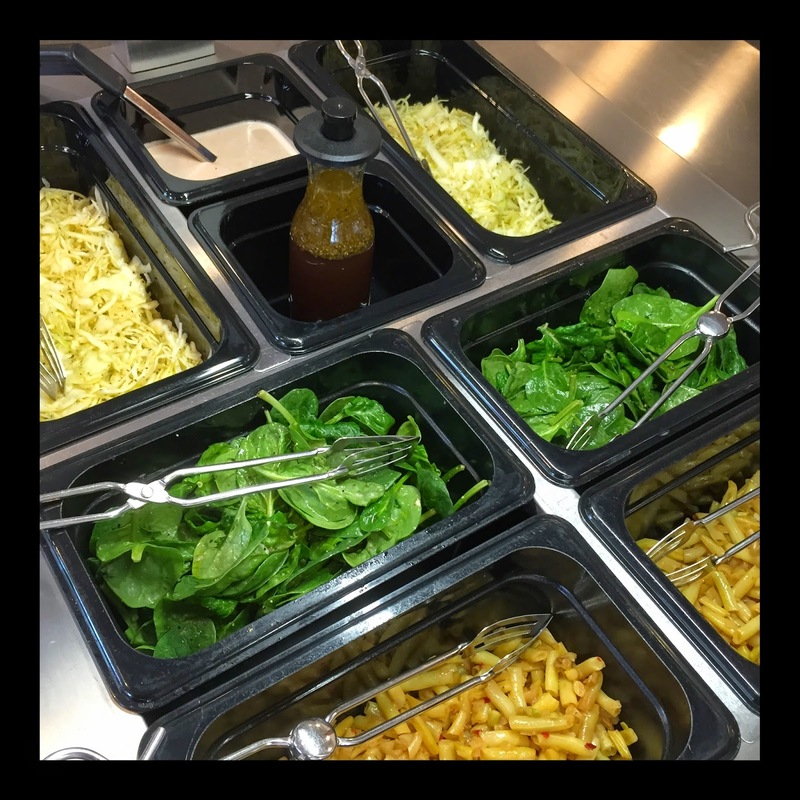 To complement these dishes we made our normal saladbuffé, containing at least seven different salads. 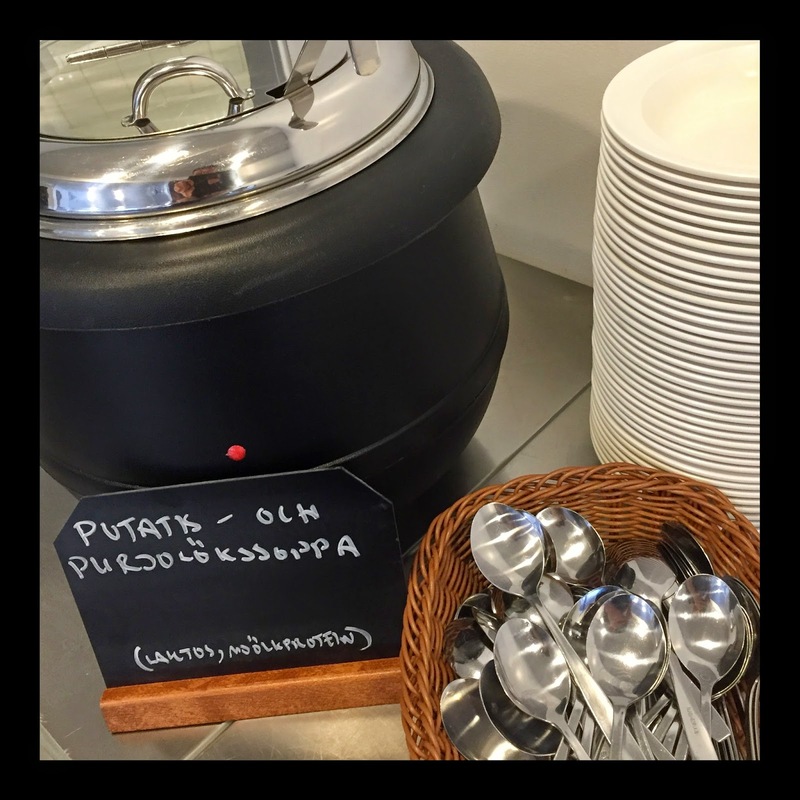 To drink our guests can choose between organic milk or water. And we always serve bread and butter with every meal. 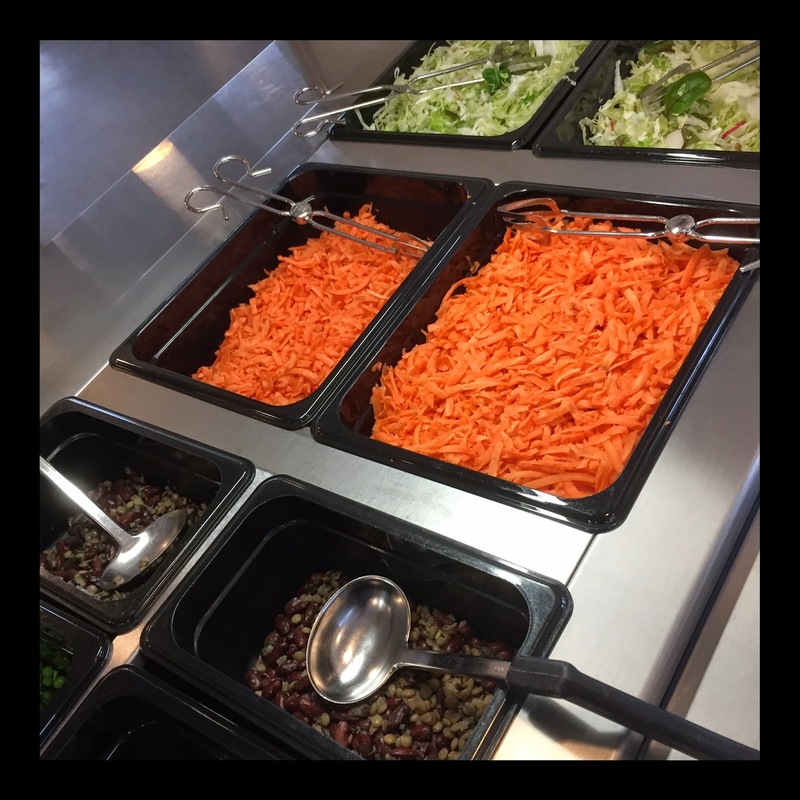 If you won´t to now more and have questions about how we work and and about swedish school meals you can always contact me on my email: hakan.lundholm@edu.danderyd.se . And if you by some reason find yourself visiting Sweden and Stockholm your always welcome to pay us a visit.